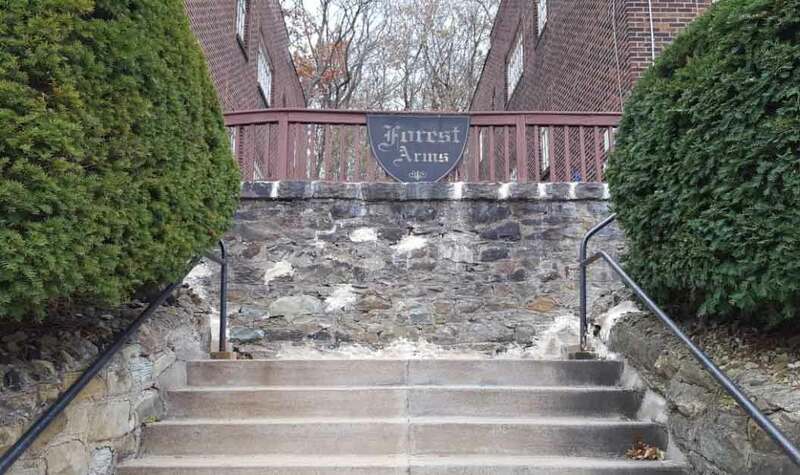 Forest Arms Apartments are located north of Pittsburgh, PA. 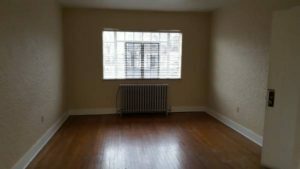 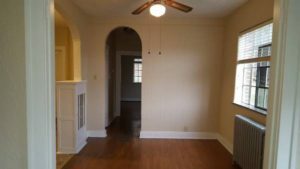 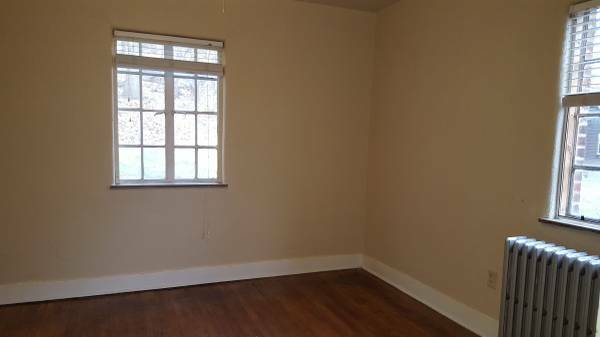 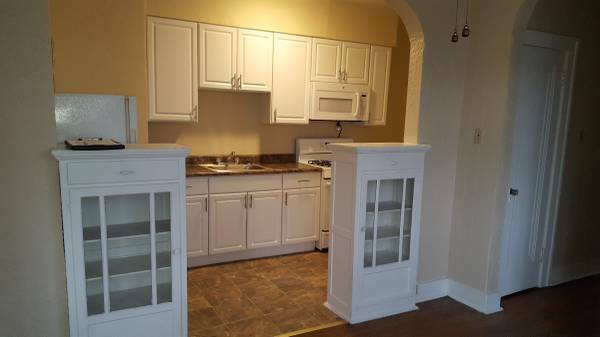 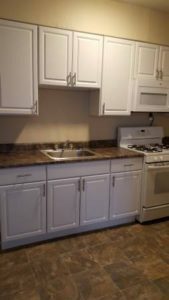 This one bedroom apartment complex features walk-in closets, hardwood floors, and washer/dryer hookups. 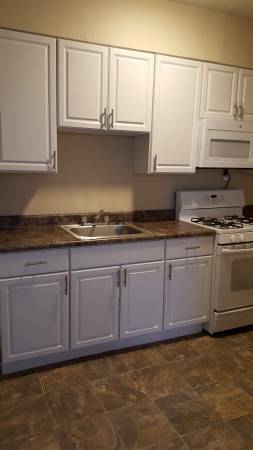 Pet-friendly (limit of 2) – breed restrictions apply.